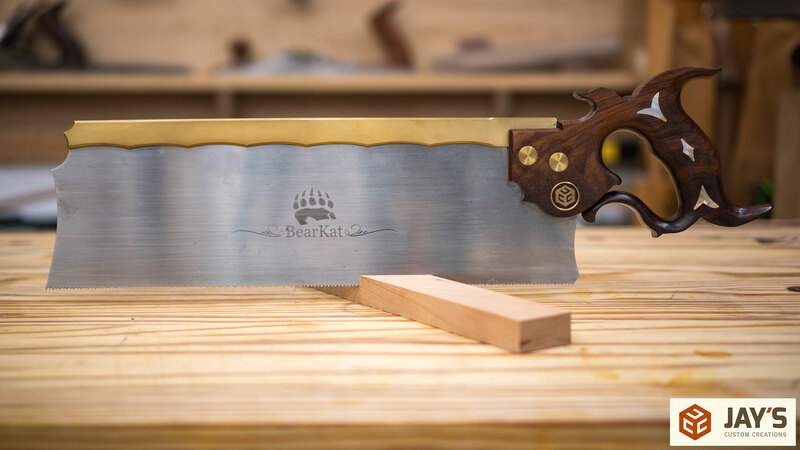 This is my second set of Bearkat saws. The first set was great. There was nothing wrong with them but I had a unique opportunity to pay it forward to someone else who could use them so that’s what I did. Before doing so I confirmed with Brian (Bearkat Wood) that I could purchase another custom set from him to replace them. I got four saws in the second second set. 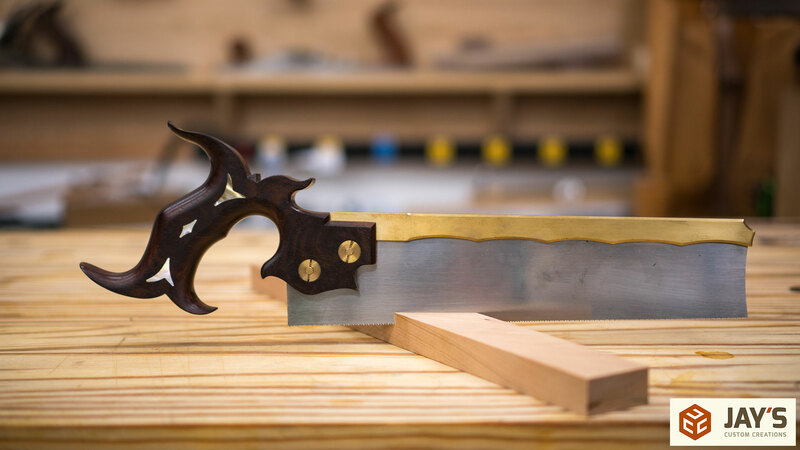 By the way, I did purchase these saws. 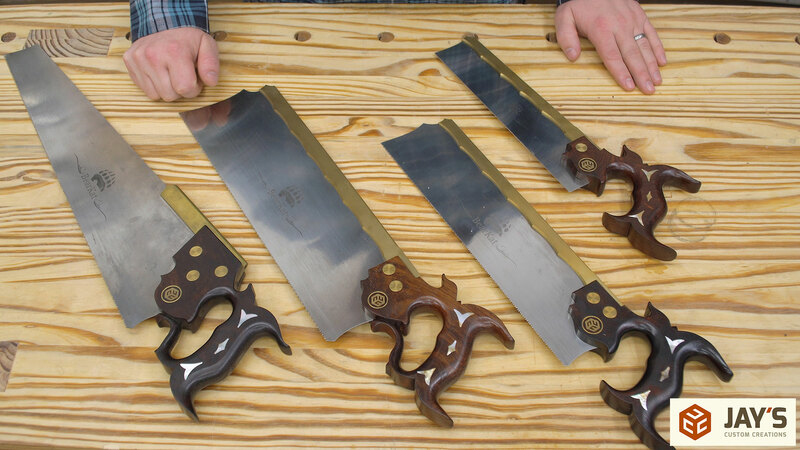 Do you need four saws? Not necessarily. But to that same token we know that everyone can get by with a dependable 20 or 30 year old vehicle with a new set of tires. 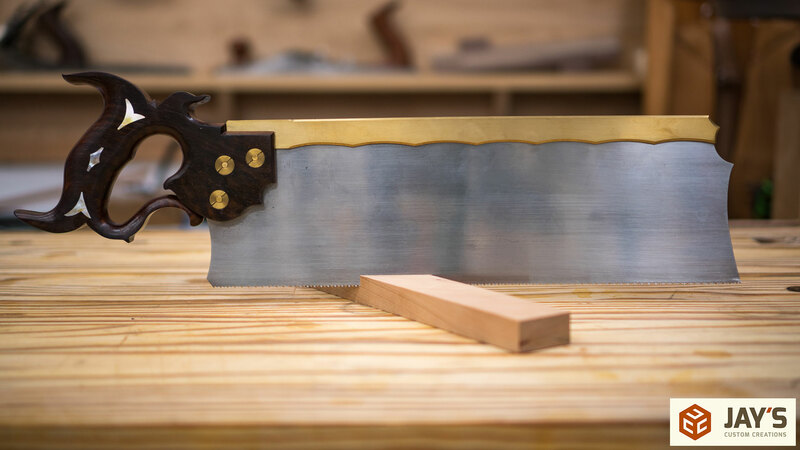 The four I had made are a dovetail saw, carcass saw, tenon saw, and a half back saw. I don’t want this to be an in depth review but rather a quick explanation of my thoughts after having and using these saws for 6 months. There’s really only three things to talk about; performance, ergonomics, and appearance. The performance is great. They all cut easily as expected. 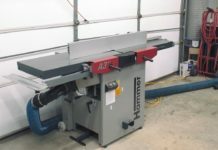 Pretty much any saw in this price range should cut great and performance from one brand to the other shouldn’t vary much. I’ve used these quite a bit since receiving them. 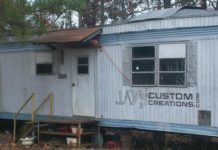 I also took them to Skiatook, Oklahoma, for the 2017 woodworkers meetup and let a couple dozen other people use them while building a workbench in a field. Everyone was impressed. Ergonomics is where I think these distance themselves. The handles of these saws were custom sized to my hand. To me that’s a big deal. If you have a medium sized hand and are given the choice between a pair of medium snow gloves vs a pair of extra large snow gloves which one would you pick? It’s an easy decision. You can use the extra large snow gloves to get the job done but they simply lack comfort and ergonomics. That’s the way I feel with these saws. I have a few other options that I’ve acquired over the past couple years but due to the fact that these cut great, are comfortable, AND literally fit me like a glove they are the ones I always reach for. 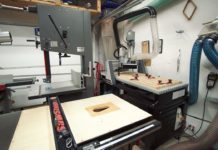 If a tool doesn’t meet the previous two requirements then it is less likely to be used. The appearance on the other hand has nothing to do with whether these will or will not be used. The fact that these look killer is just icing on the cake. 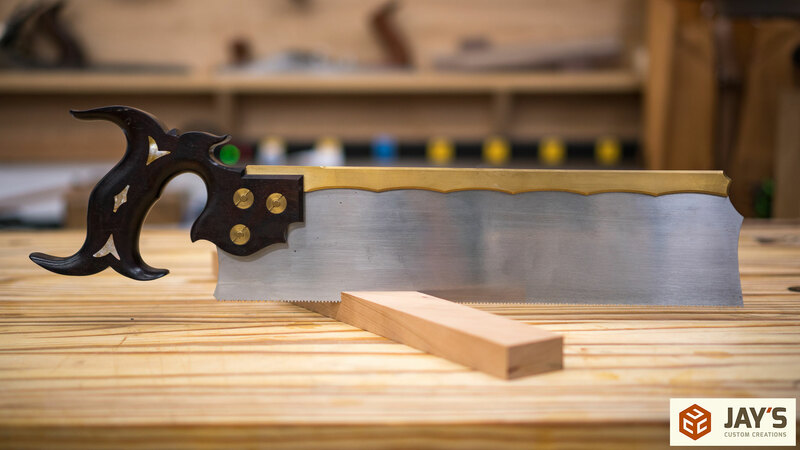 The dovetail saw has 18tpi and the teeth are filed for smaller rip cuts like dovetails or short tenons with a 1-3/4” depth of cut. 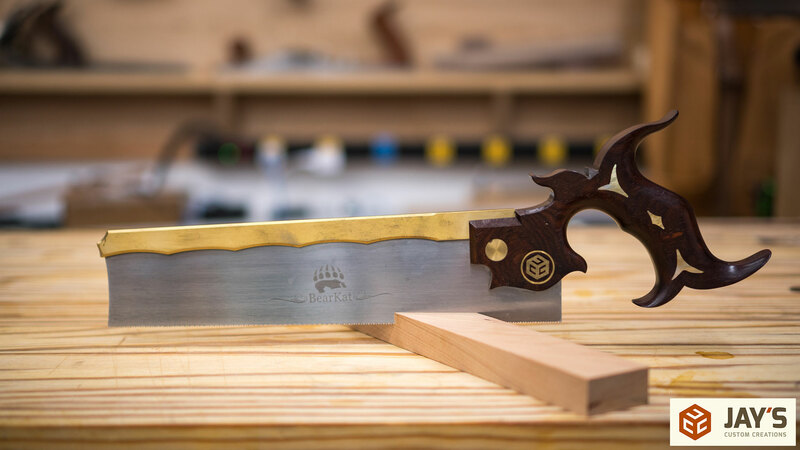 The blade is 10” long on the cutting edge. The carcass saw has 12tpi and the teeth are filed for crosscuts with a 2-3/4” depth of cut. The blade is 13” long on the cutting edge. 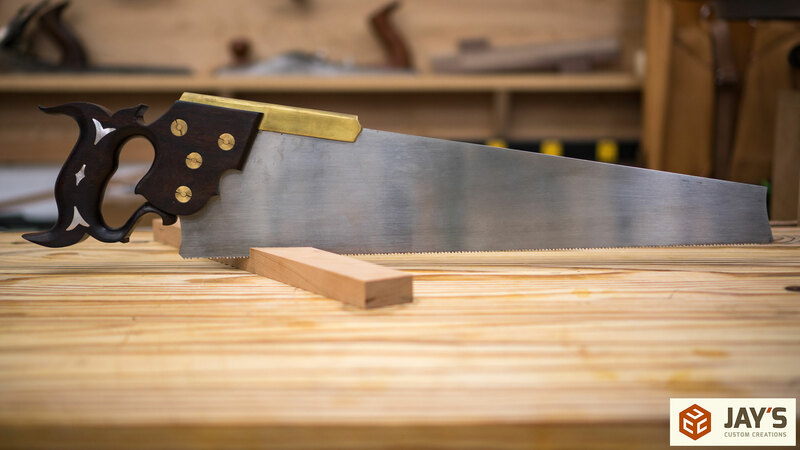 The tenon saw has 11tpi and the teeth are filed for rip cuts with a 3-1/2” depth of cut. The blade is 14” long on the cutting edge. The half back saw has 10tpi and the teeth are combination filed for both crosscut and rip work. 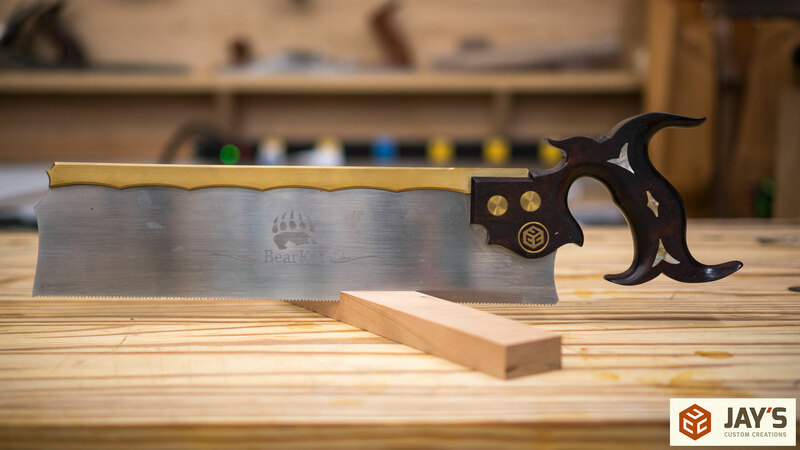 The blade is 17-1/2” long on the cutting edge. 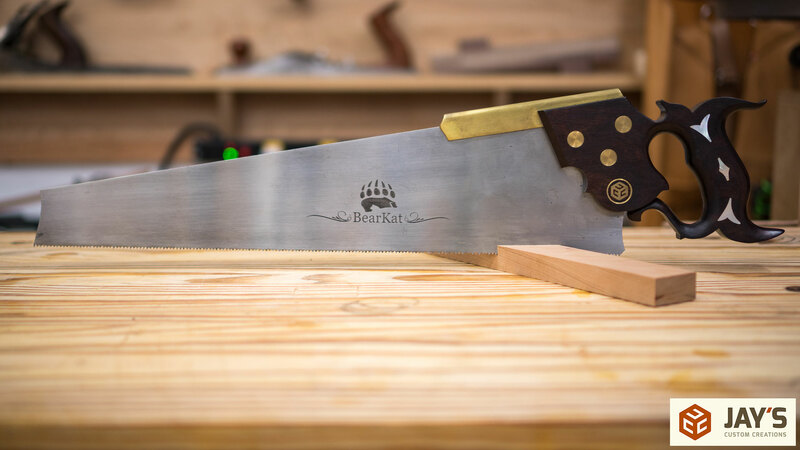 I have no affiliation with the sales of these saws but I am a big fan of Brian’s work. If you’re interested in getting one or a set of these made for you contact Brian on his website. I’ve been watching your vlogs for a while and have been enjoying the work you do and l have learned a lot. I’m in the process of trying to figure out my shop layout. 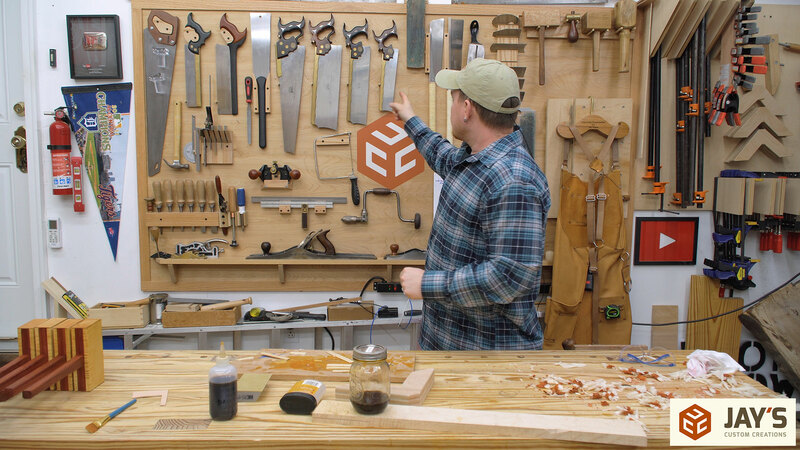 I have a pretty good selection of tools and have been wood working for many years. Watching your vlog has made me want to set my shop up better. Thanks for all your incite Jay.